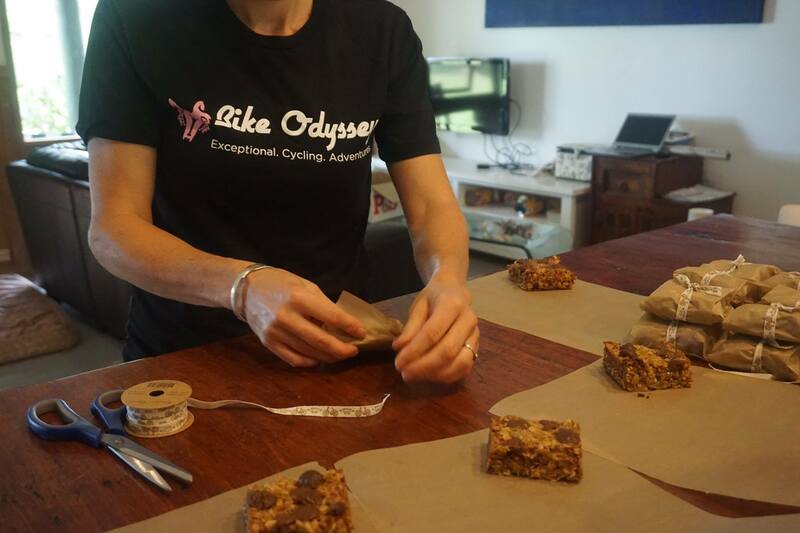 Bicycle touring without panniers, why it is better. 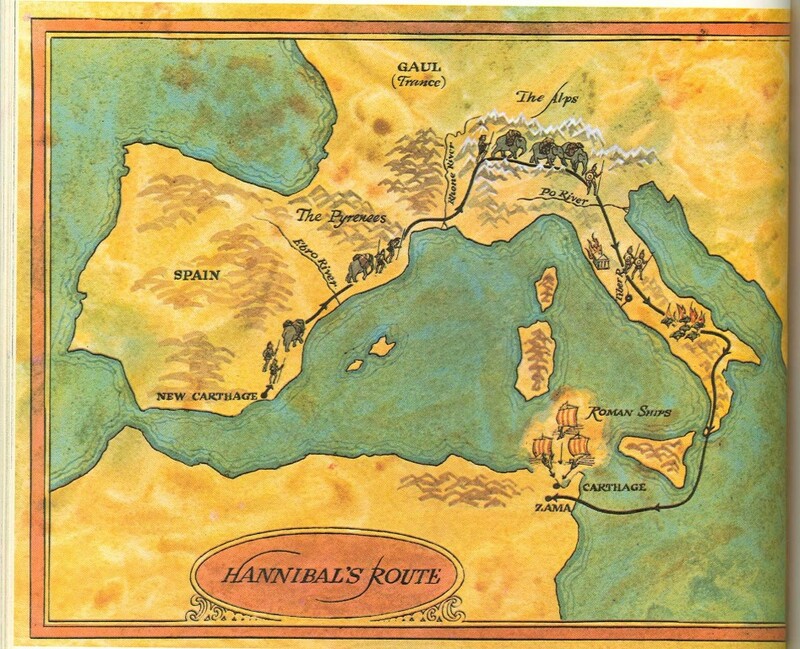 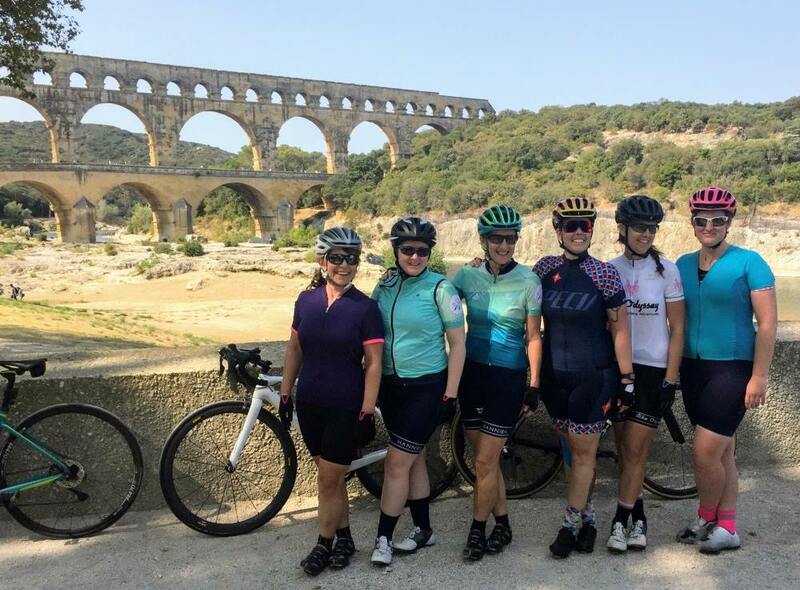 Sam Wood, founder of Bike Odyssey’s incredible Bicycle Tours and Roman Archaeologist, always wanted to ride the route of his all-time favourite historic commander – Hannibal Barca. 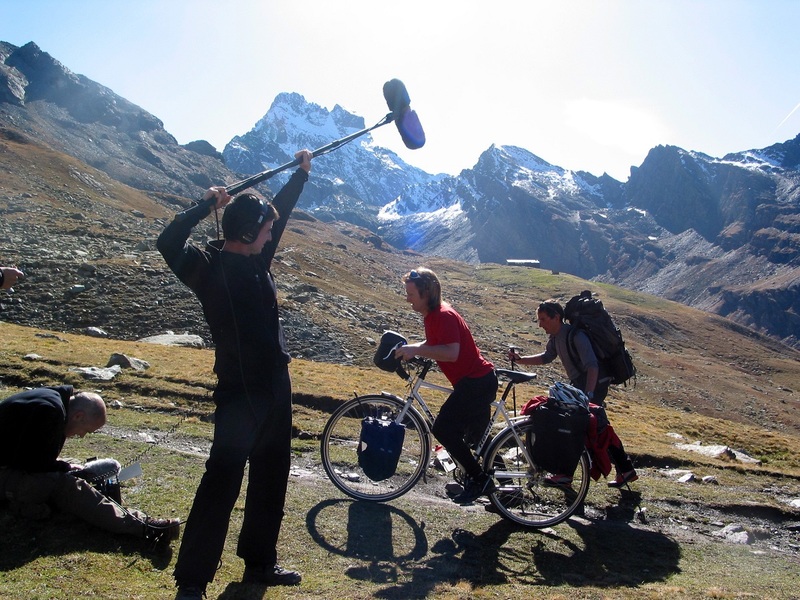 So, with his brothers, he proposed to the BBC to make this journey on bikes and film it as a documentary. 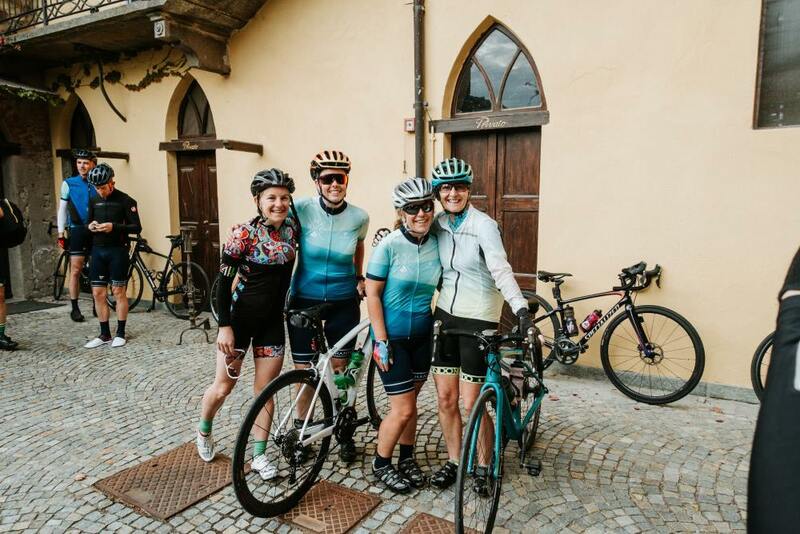 The Beeb loved the idea and sent a film crew along making a six-part documentary with the trio riding from Barcelona to Rome. 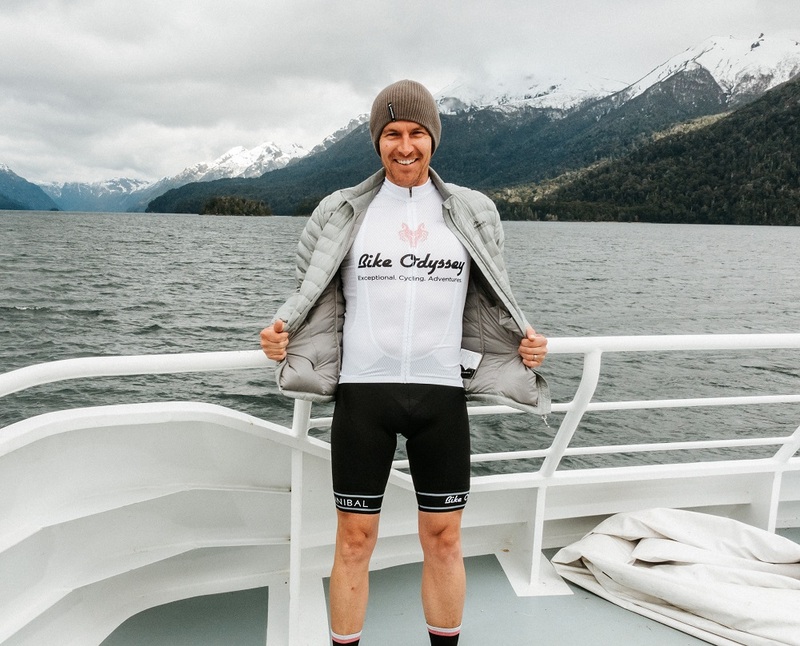 There is one major major difference about the trip he did though and the Hannibal bicycle tour he runs for others – comfort.